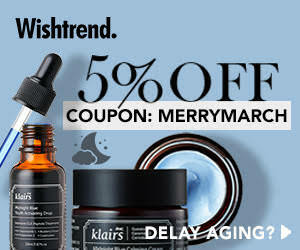 There are some products sold all around the globe that can be easily marked as cult products. 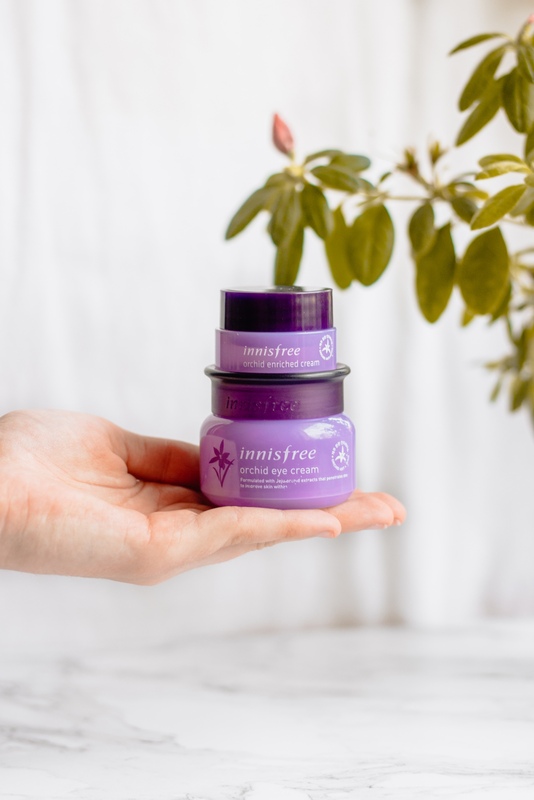 Innisfree Orchid Eye Cream is one of these products - you can read lots of interesting reviews and histories related to this small purple jar, almost every of my kbeauty blogger friends had it on their wishlist, I had no other choice than try it on my own. Through all this time my opinion about this cream was changing but after more than 4 months with this cream, I can share with you my final verdict.